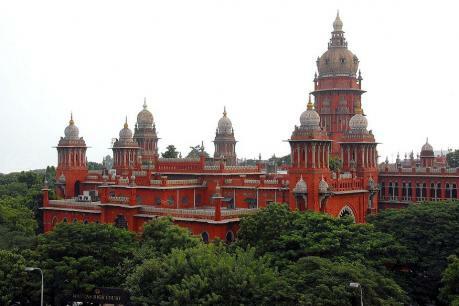 Lawyer Surya Prakash has filed a case in the Supreme Court in the Supreme Court saying it can not order H Raja to be arrested immediately. The BJP's national secretary, H. Raja, was in sharp controversy with the police prohibiting the Vinayagar idol to go on a certain way in Puthukkottai. He criticized the High Court and accused the guards of taking bribes. In this situation, various political leaders have condemned this process by H. Raja. In the complaint filed with the High Court, the Pudukottai police station was handed over eight sections on H. Raja.